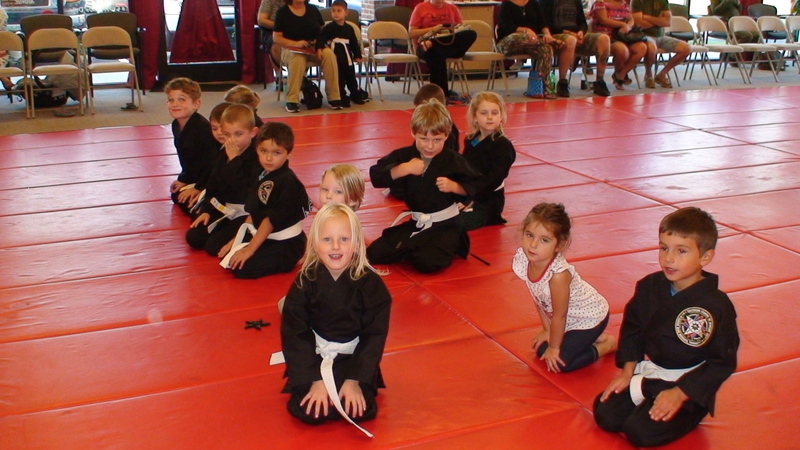 “Little Ninja” is a class for pre-school aged children, ages 3 to 6. In this class we focus on developing the basic physical, neurological and motor development of small children. We use basic training drills and games to help students gain good hand and eye coordination, balance and more precise motor function in the muscles of the arms and legs. We also teach basic self defense techniques that are taught on their level. We have physical games that helps build their cardiovascular health as well as getting them some good exercise. We also teach important fundamental morals which includes; learning how to be a good person, having good manors, how to obey and respect their parents and teachers and how to share with their peers. We teach a stranger be aware program to all our students. 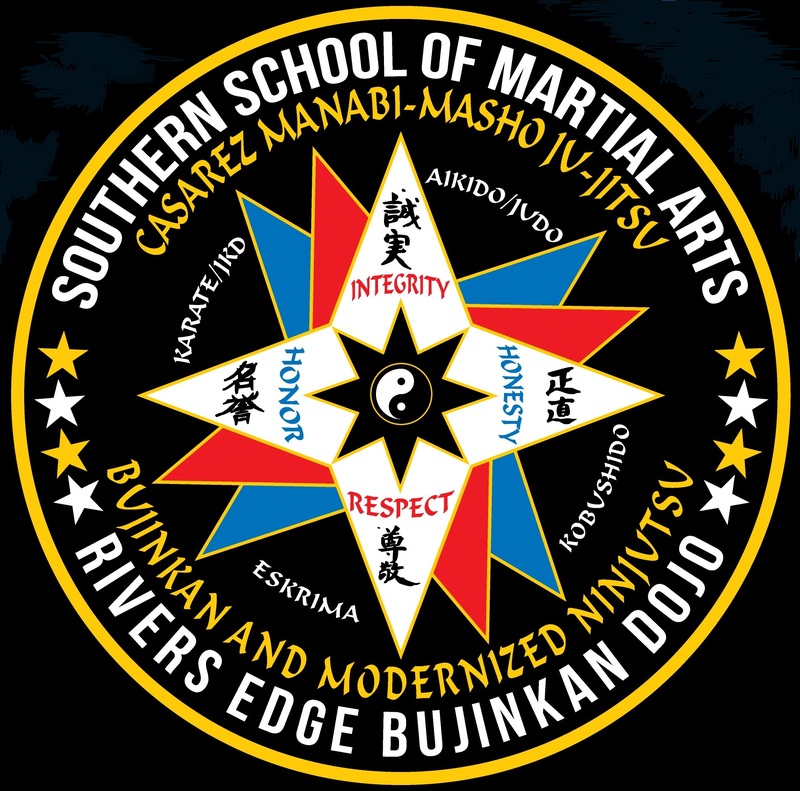 We also teach the very basic fundamentals of punching, kicking, redirection of strikes, how to roll and tumble, how to use padded swords, foam throwing stars and padded staffs. We also incorporate many games and contests into the program to make it fun. Grandmaster Murdock is a retired 33 year veteran paramedic and has lots of medical knowledge and experience with both pediatric and adult anatomy & physiology. He knows how the body moves and functions and uses that to his advantage to properly train his students. He’s also able to treat an injury if one would occur and be there if an emergency would arise in the dojo.